Check out Fear Fair, located in Seymour, Indiana! 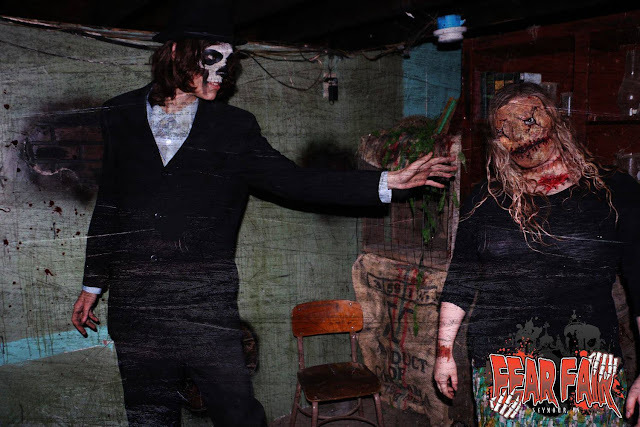 Fear Fair is a haunted attraction located in Seymour, Indiana. We are open the last weekend in September and every Weekend in October through Halloween.